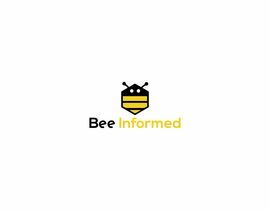 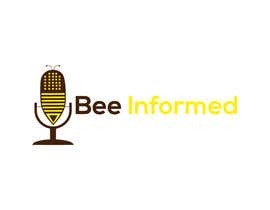 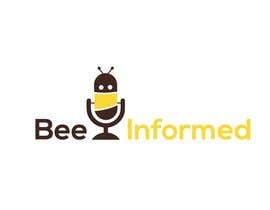 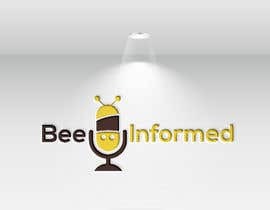 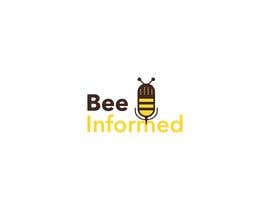 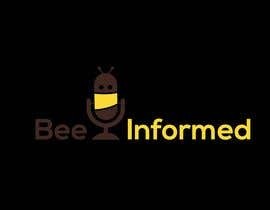 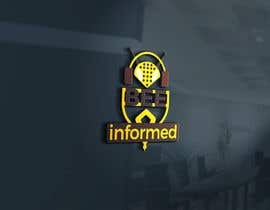 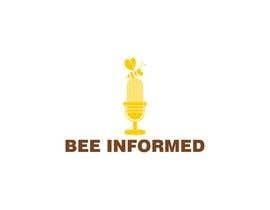 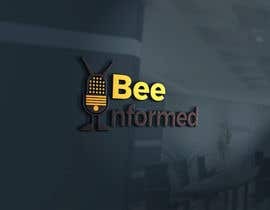 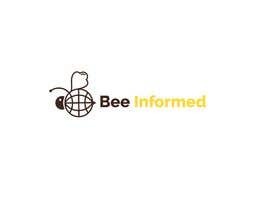 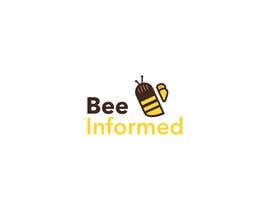 We have a talk show that is called "Bee Informed". 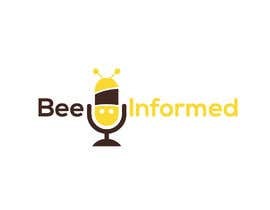 It is a show about honey bees and how to keep bees, as well as helping save the environment. 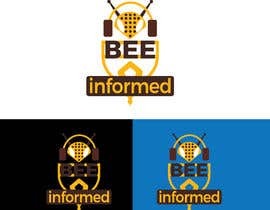 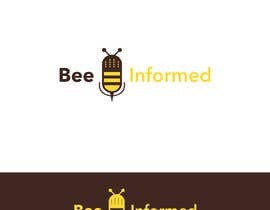 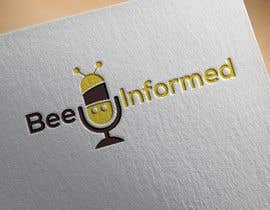 We want a logo that looks simple, but catchy and plays off of the "Bee" idea.